If your toilet is noisy, runs non-stop or does not have enough suction for flushing power, Major Drain of Omaha can help. Toilet problems can often be remedied with a simple repair. 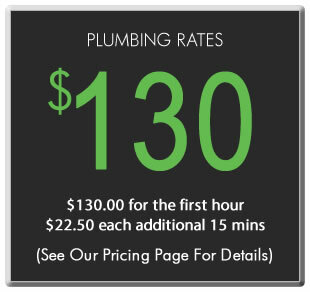 Toilet problems in your Omaha home require immediate repair to keep them from becoming more serious and expensive. If left unrepaired, the average running toilet can consume up to 7,500 gallons of water per year, wasting a fragile natural resource and your money.